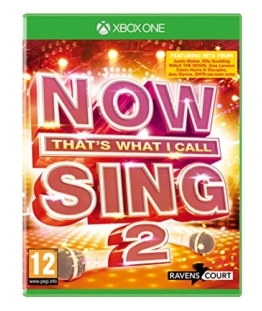 Anyone who loves karaoke and owns Microsoft’s XBox One game console should definitely check out the karaoke games for Xbox One. You will love these games. It does not matter, whether singing alone, as a couple or as a highlight of a party, karaoke is always well received. 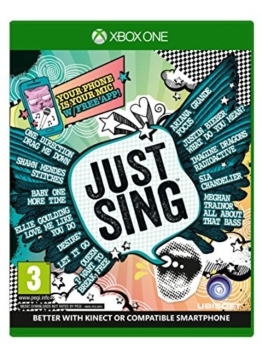 With the Xbox One Karaoke Games you can duel yourself and prove who can interpret the hits of the most popular stars best. Best mood guaranteed. Even people without a game console or owners of other consoles get their money. 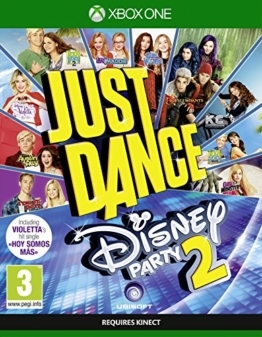 So there are also Wii Karaoke Games or karaoke games for the PS4. 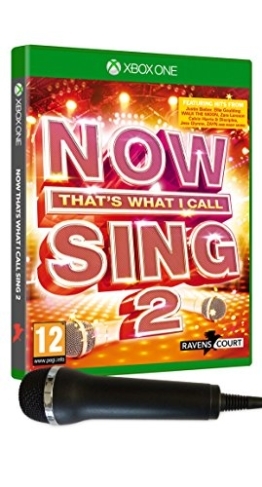 There is also karaoke for the Xbox 360 or Nintendo console switch, Wii U or karaoke games for the Playstation 3. If necessary, it also does the smartphone. There is now a rich selection of karaoke apps. 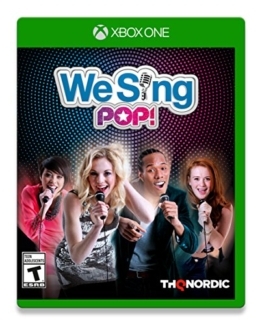 With the right karaoke games the Xbox One offers fun and great entertainment. 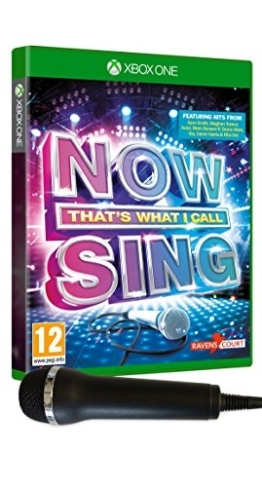 All games for the Xbox One guarantee for a fun karaoke night with friends, or perfect for singing and practicing alone. From evergreens to the hits of the current charts, everything is represented here. These karaoke game offers a variety of game options. 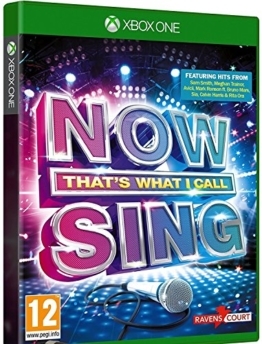 You can sing with or without rating, also included is a so-called Battle Option available. The absolute hit is to create your own music video with up to three friends. Your own smartphone can be used as a camera and microphone. For playing, microphones or a mobile phone are required. 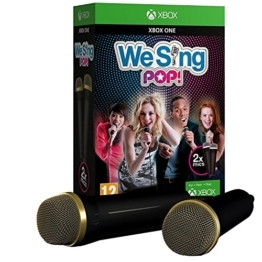 A very popular karaoke game is The Voice With this karaoke video game, the included microphones and an Xbox One, the karaoke fun can start right away. The hype surrounding the popular casting show has now made it into the home living room and offers pure music, fun and excitement. All facets of the show are re-enacted at home, from the blind auditions to the battles and the hot chairs, all phases of the show are very closely to the original. Of course, vocals and rhythm are also rated and everyone can feel like real stars on stage.